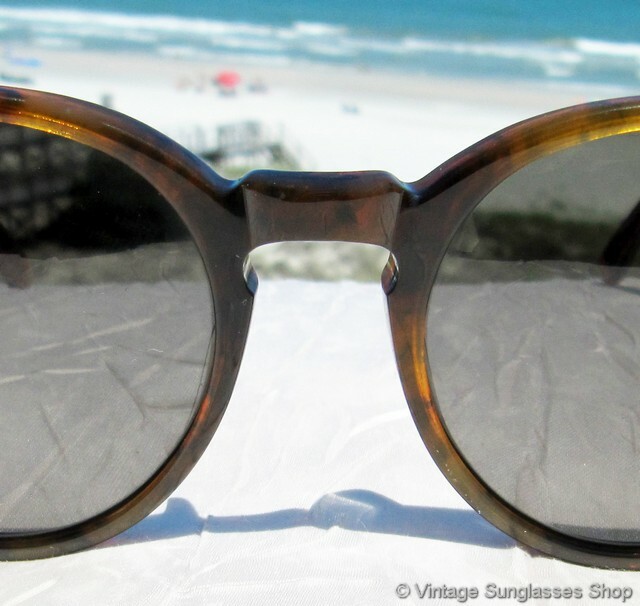 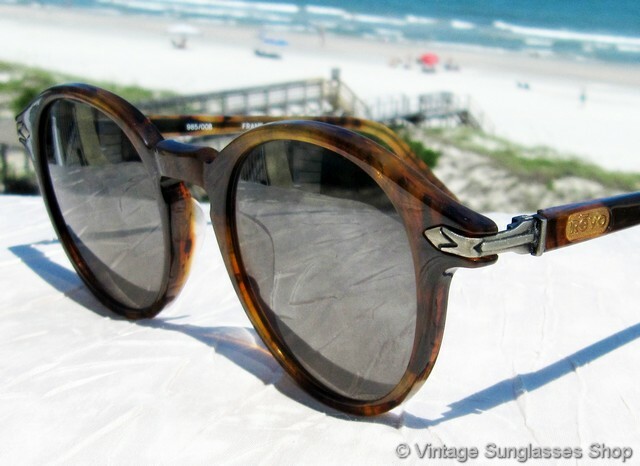 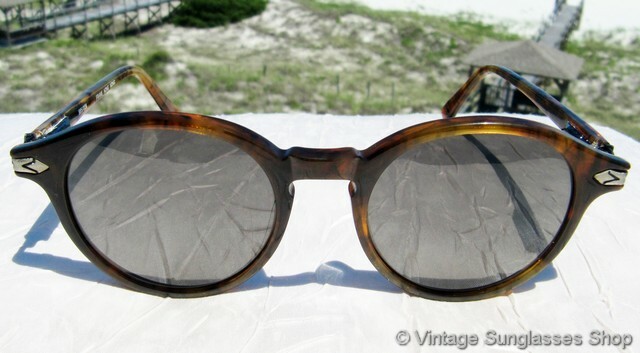 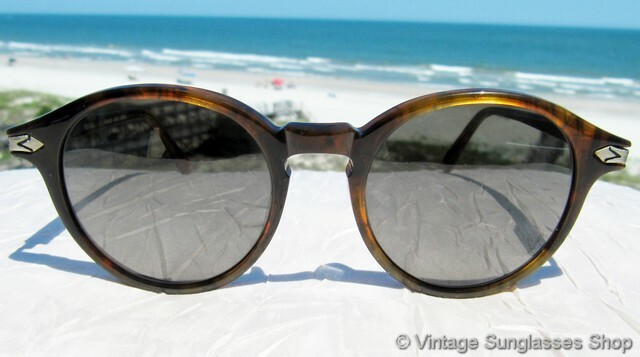 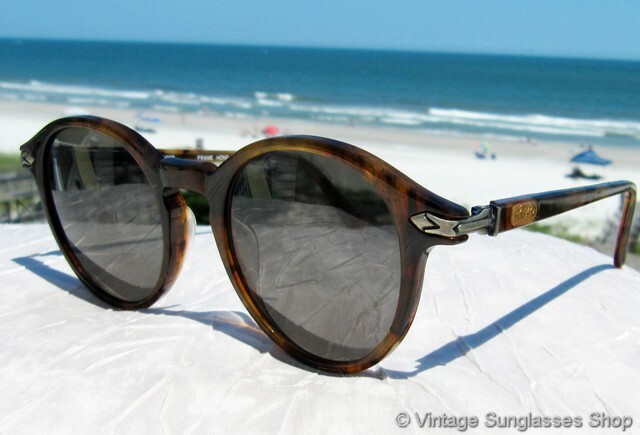 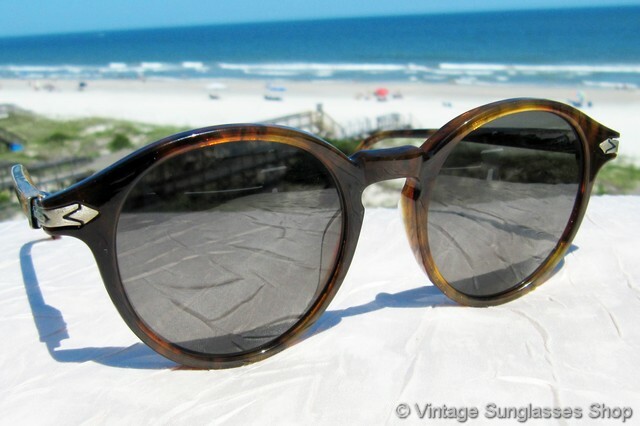 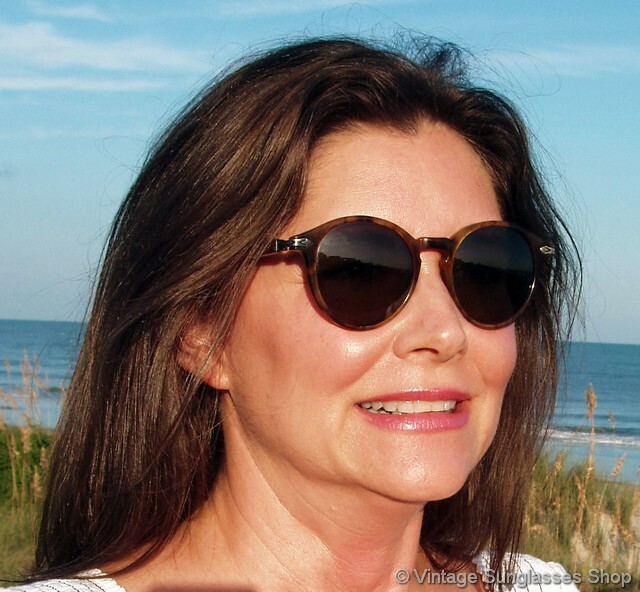 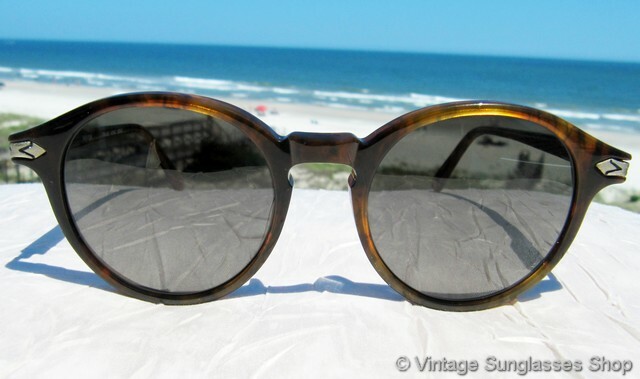 1 Vintage Revo 985 008 sunglasses feature a classically styled tortoise shell frame with eye catching exposed and etched metal hinges that transition back to the tortoise stems, a unique Revo design that they only used on a few model lines in the late 1980s and early 1990s. 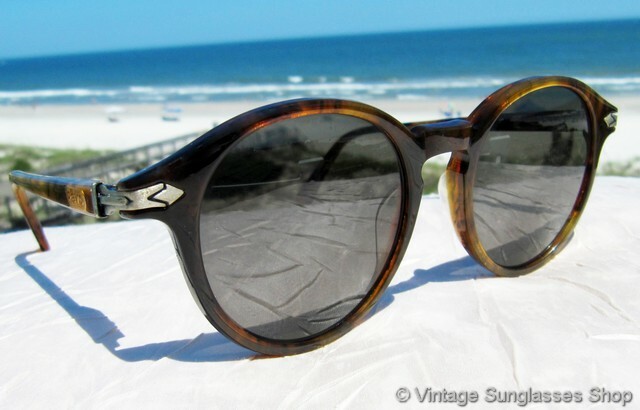 This is one of Revo's most elegant designs yet still with that unmistakable Revo flair, a rival to vintage Armanis of this period to make a statement at special events from formal to casual. 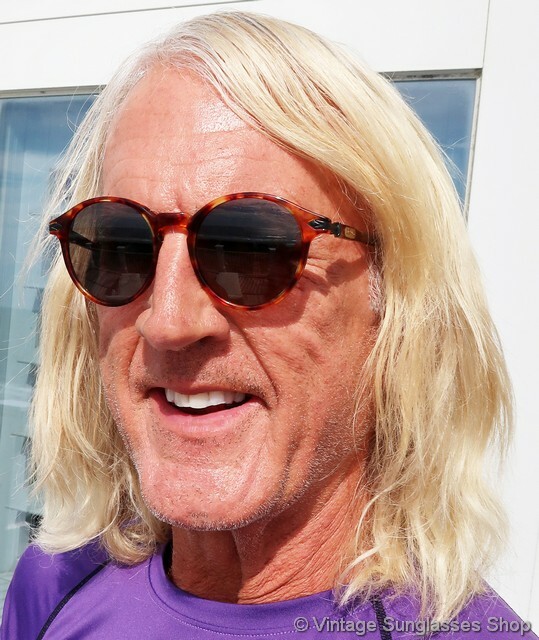 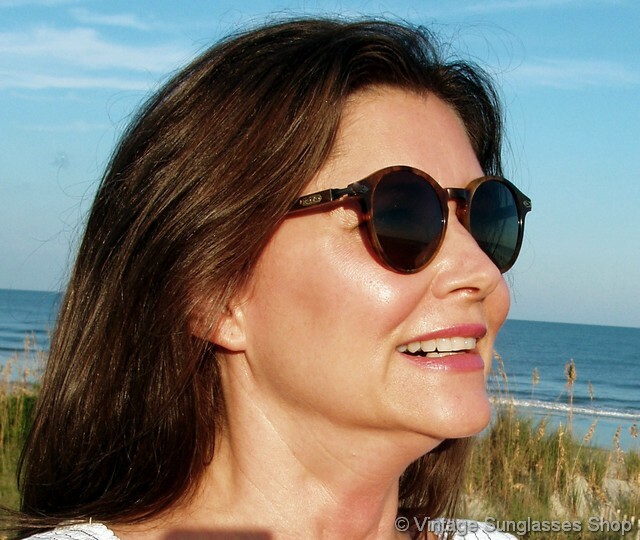 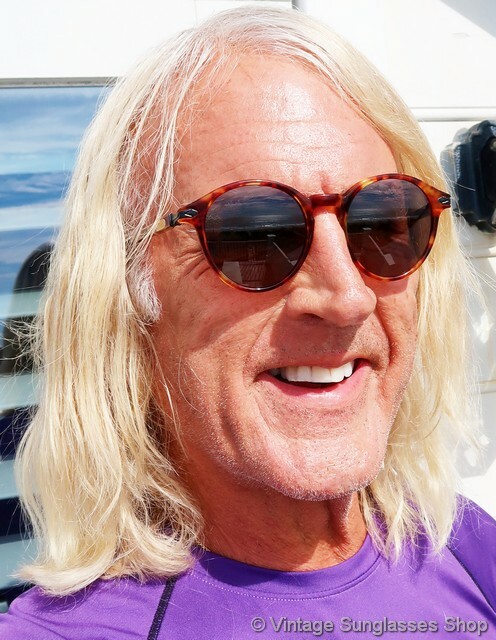 The Revo Tri-Band mineral glass lenses from the Traveler Collection measure approximately 1.75" x 1.75" at the widest points, and the unisex Revo 985 frame measures 5.25" temple to temple. 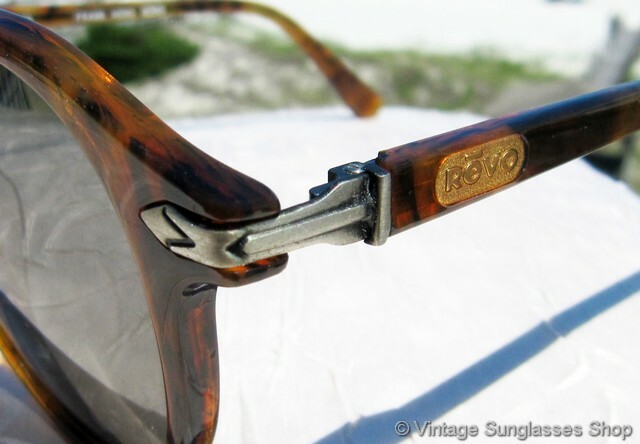 You'll find the Revo logo on a gold tab on the exterior of both tortoise shell ear stems, and the inside of one stem is marked 985 008 Frame Hong Kong, part of a major Malibu, California estate collection of only the finest vintage 20th century eyewear exclusive to the Vintage Sunglasses Shop. 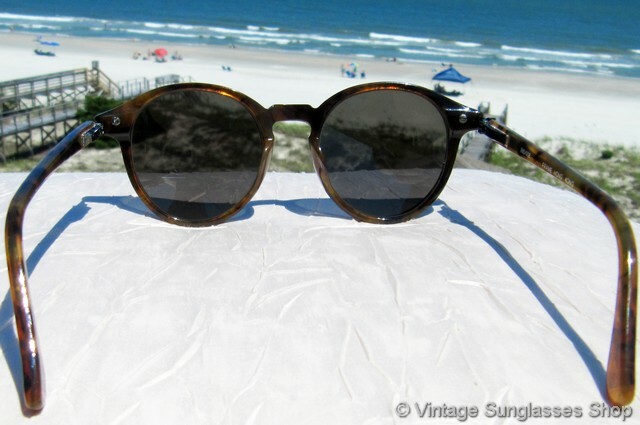 2 Step up another level beyond our already unequaled vintage condition standards with new old stock Revo 985 008 sunglasses in mint, unworn condition.